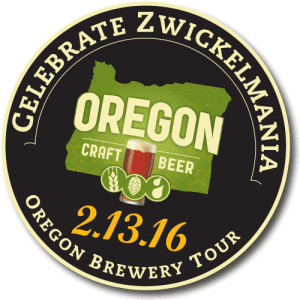 Fun weekend ahead – with or without a sweetheart: Beer, science, Oregon’s 157th birthday – and more! Dr. Kiki Sanford is a neurophysiologist by training and currently runs the This Week in Science radio program. 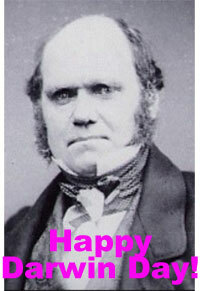 Join Biology Investigation & Outreach to hear Dr. Kiki speak about genetics, evolution, and the future in celebration of Darwin’s 207th birthday! Tickets are FREE and everyone is welcome! The Portland Night Market showcases 75+ businesses that call the great City of Portland home. Blending food, culture, music, drinks and retail together for an adventurous evening in the Industrial District. 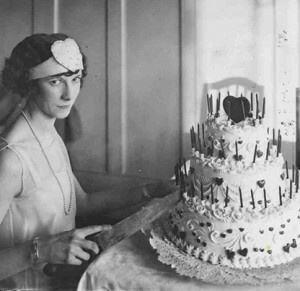 The event allows people to meet some of Portland’s best makers and creators set in the unique venue of a 100+ year old produce row warehouse. The PNM is a free event and open to all ages. 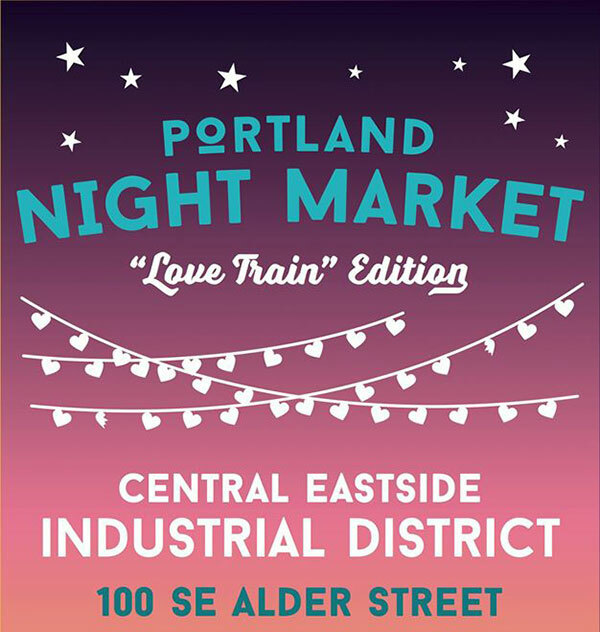 To kick off 2016, PNM is partnering with some of Portland’s sexier businesses for a special edition market, dubbed, “The Love Train.” We’ve brought on entertainment showcasing live music, aerialists, not to mention an aphrodisiac alley complete with chocolate, tastings, an oyster bar and loads of other goodies!